Campaign Asia-Pacific’s annual grading of Agency Report Cards was released this week and Isobar Asia Pacific moved up the rankings to score an ‘A-‘ or ‘Outstanding’ grade. Once again, Isobar is the top scorer amongst all the digital agencies evaluated, and we are also the only digital agency to show an improved ranking from the previous year. 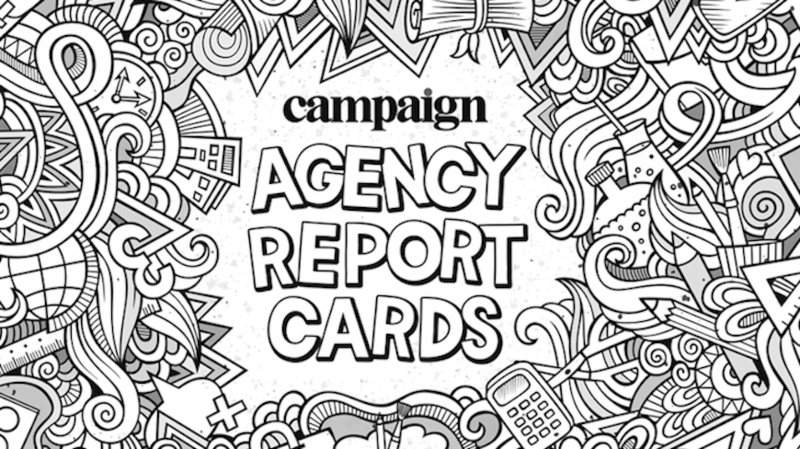 The Agency Report Cards is an independent assessment of all creative, media and digital agencies in Asia, and Campaign is now in its 15th year of undertaking this critical industry benchmark. Agencies are evaluated on four key criteria: business results, innovation and initiatives, its work and awards as well as its people and leadership. According to the report, Isobar recorded double-digit revenue and new business growth, despite facing more competition with consultancies joining the game. Isobar was acknowledged for diverging its service offerings to include consultancy on digital ecosystems and e-commerce especially in China and Australia – which puts Isobar in a better position to meet the client needs in these mature digital markets. Isobar also put significant resources behind e-commerce – with the launch of our Isobar Commerce practice – as well as explored new business models through revenue sharing in digital products and services developed for clients. In 2017, we maintained our stronghold as Campaign’s six-time APAC Digital Network of the Year and ended the year by claiming second place in R3’s New Business League, propelled by impressive growth in our blue-chip client base. For the full report and analysis of all the digital agencies evaluated, visit Campaign Asia.